The capital city of Pskov oblast: Pskov. Pskov oblast (Pskovskaya) is a federal subject of Russia, part of the North-West Federal District. Pskov is the capital city of the region. 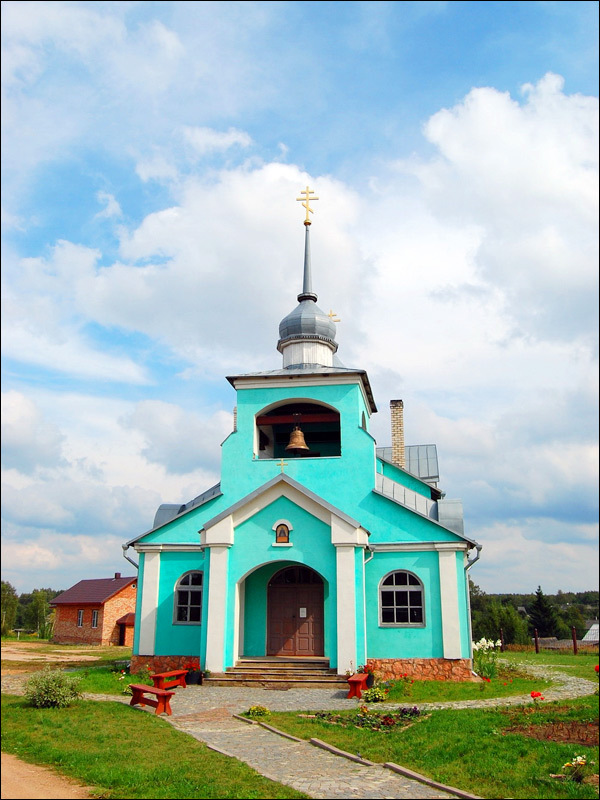 The population of Pskov oblast is about 642,000 (2015), the area - 55,399 sq. km. 10 January, 2019 / Pskov Kremlin - One of the Symbols of Russia. 25 October, 2018 / Izborsk Fortress - One of the Oldest in Russia. 18 July, 2017 / Izborsk - one of the oldest Russian towns. 25 April, 2017 / Pskov-Caves Monastery - a unique architectural complex. 8 June, 2016 / The cultural heritage of Pskov - one of the oldest cities in Russia. The territory of the Pskov region was originally inhabited by Balt and Finno-Ugric tribes. The first Slavs - Pskov Krivichi - appeared here in the 6th century. It was one of the first areas in Russia populated by the Slavs. The first mention of Pskov dates back to 903 (“The Tale of Bygone Years”, Laurentian Chronicle), Izborsk - 862 (“The Tale of Bygone Years”). In the 10th - the beginning of the 12th centuries, the Pskov region was part of the Old Russian state. Until the 12th century, Pskov recognized the primacy of the prince of Kiev. The rise of Novgorod, the second center of the country that represented the policy of Kiev in the North West, led to the inclusion of Pskov in the Novgorod land. This territory was not conquered by the Mongols, which helped to preserve a large number of monuments of the 13th-15th centuries. In 1348, Pskov became the capital of an independent Pskov Veche Republic. In 1510, Pskov Republic was abolished and its territory was annexed to the Grand Duchy of Moscow. The symbol of the independence of Pskov - veche bell - was taken to Moscow. Pskov became the western outpost on the way to Moscow. At the beginning of the 17th century, during the Time of Troubles (and after), part of the territory of the Russian state including the Pskov region, was occupied by Sweden and Poland. Since the beginning of the Great Northern War in 1700, Pskov became once again one of the centers of military events. At the end of the war (Treaty of Nystad, 1721), Russia received the territory of the former Livonia and Pskov lost its importance as a defensive and trade center. These functions were transferred to the new capital Russia - St. Petersburg - and the Baltic ports (Revel, Riga). In 1772, by the decree of Catherine II, Pskov guberniya (province) was created. 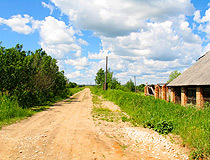 In the 18th-19th centuries, Pskov province developed as an agrarian region, with a small number of urban population. According to the National Population Census of 1897, there were 1,122,317 inhabitants in the province, 93% of whom lived in villages. March 2, 1917, in Pskov, the last Russian Emperor Nicholas II was forced to sign the abdication. 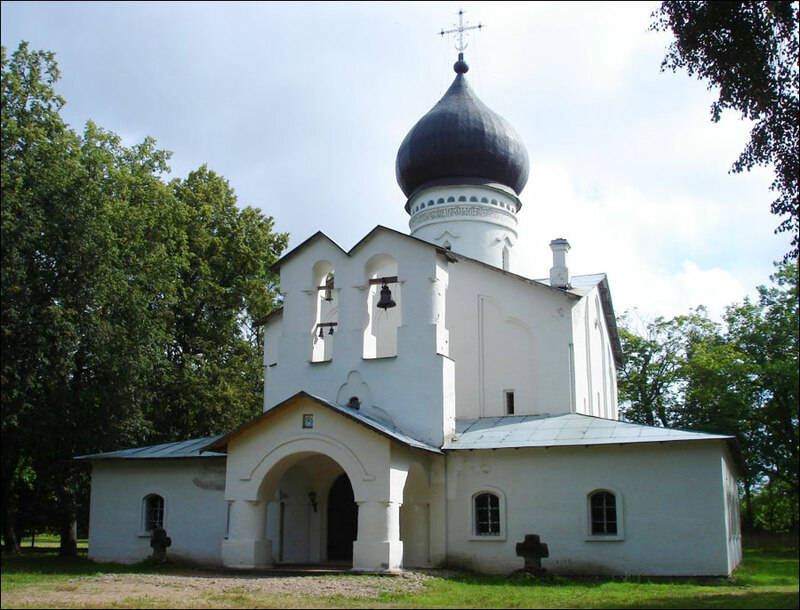 During the Second World War, most of the Pskov region was occupied by the Germans (1941-1944). 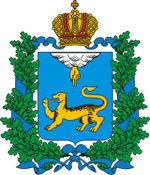 August 23, 1944, Pskov oblast was established. After the collapse of the USSR, in the 1990s, Pskov oblast again became a border region, which gave it a transit and customs-border status. 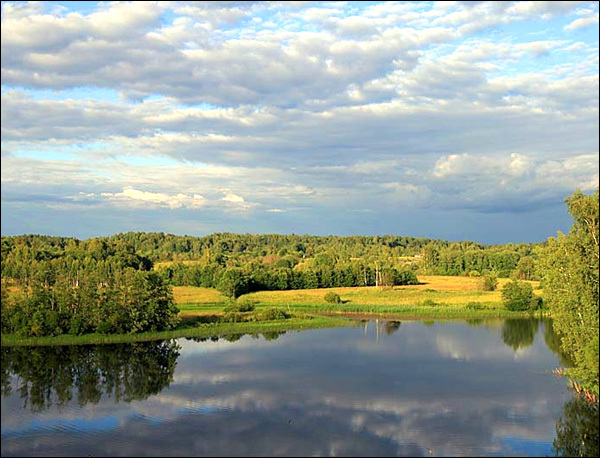 Pskov region is located in the north-west of the Russian Plain. 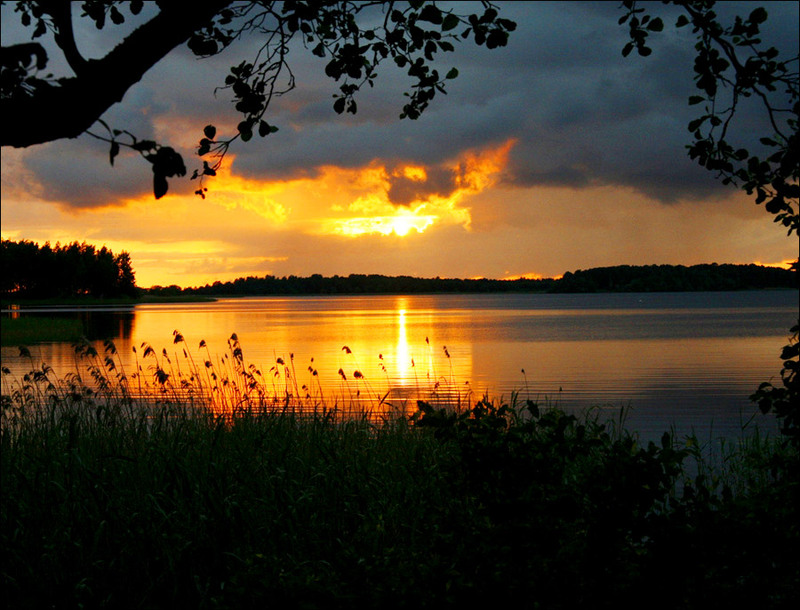 This land is rich in lakes (more than 3,000), small and large rivers that are favorable for fishing and water tourism. 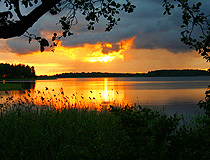 Most of the lakes are located in the southern part of the region. 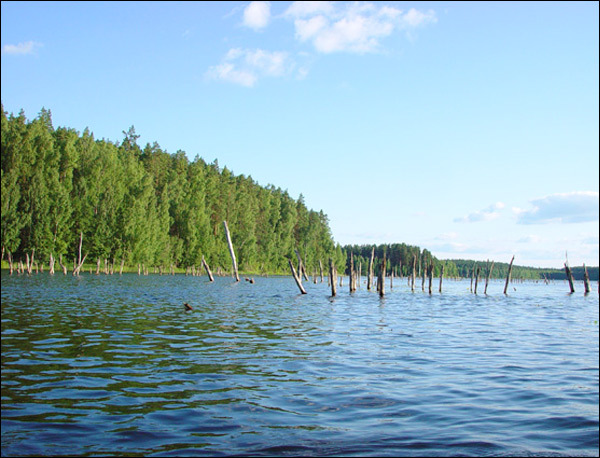 Lake Peipus (Pskovsko-Chudskoye), located on the border between Estonia and Russia, is the fifth largest in Europe. It is the only oblast in Russia that borders with three countries (Belarus, Latvia, Estonia). The largest cities and towns are Pskov (207,500), Velikie Luki (94,000), Ostrov (20,700), Nevel (15,200). The climate is transitional from temperate maritime to temperate continental, with mild winters and warm summers. The average temperature in February is minus 7.3 degrees Celsius, in July - plus 19.1 degrees Celsius. The federal highways M9 (Moscow - Rzhev - Velikiye Luki - Riga) and M20 (St. Petersburg - Pskov - Nevel - Vitebsk) pass through the territory of the region. Pskov oblast has such natural resources as limestone, sand, gravel, gypsum, refractory and fusible clay, raw materials for mineral dyers, curing mud, underground mineral water. Forests cover more than 30% of the territory. 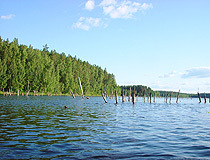 This region has the richest deposits of peat among the regions in the European part of Russia. Pskov oblast is famous in and beyond Russia for its precious historical and cultural heritage, beautiful nature, wonderful hand made masterpieces, historical events and famous names. This region attracts people interested in cultural-educational, entertainment and recreation, health and fitness tourism. Ancient churches and fortresses, nobility estates and parks, picturesque settlements and cozy towns with unique cultural traditions, forests and lowlands inhabited by animals and birds, archaeological treasures and modern authors works - all these things mean Pskov land and its culture. Pskov is one of the most ancient towns of Russia. There are more than 370 monuments of federal importance, 3,500 monuments of local importance on the territory of the region. Pskov takes one of the leading places in Europe in the number of architectural and archaeological monuments. 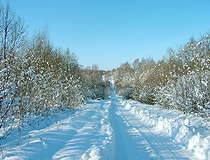 The most important tourism centers are Pskov, Pechora, Pushkin Mountains, Izborsk, Velikie Luki, Gdov, Sebezh, Porkhov. Travelers are attracted by ancient fortresses in Pskov, Izborsk, Porkhov, Gdov, Velikie Luki. Pilgrims come to the Pskov-Caves Monastery, Nikandrov deserts, Krypetsky Monastery, Spaso-Kazansky Simansky Monastery. The frescoes of the Transfiguration Cathedral of Mirozhsky Monastery are included in the UNESCO World Heritage List. State Memorial Historical and Literary Museum of A.S.Pushkin “Mikhailovskoye” with a lot of branches, among them Rimsky-Korsakov estate-museum in Lyubensk and Vechash, Musorgsky museum in Naumovo, Kovalevskaya museum in Polibino as well as a net of municipal museums. festival of historical reconstruction of the early Middle Ages “Helga” in Vybuty (July). 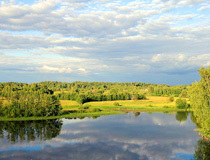 The project “Pskov Model Forest” was initiated by the World Wildlife Fund (WWF). The forest policy of the Fund is aimed not only at the creation of protected areas to protect virgin forests, but also to find mechanisms for the sustainable management of intensively exploited forests. That is why the WWF is creating a network of model forests in Russia. 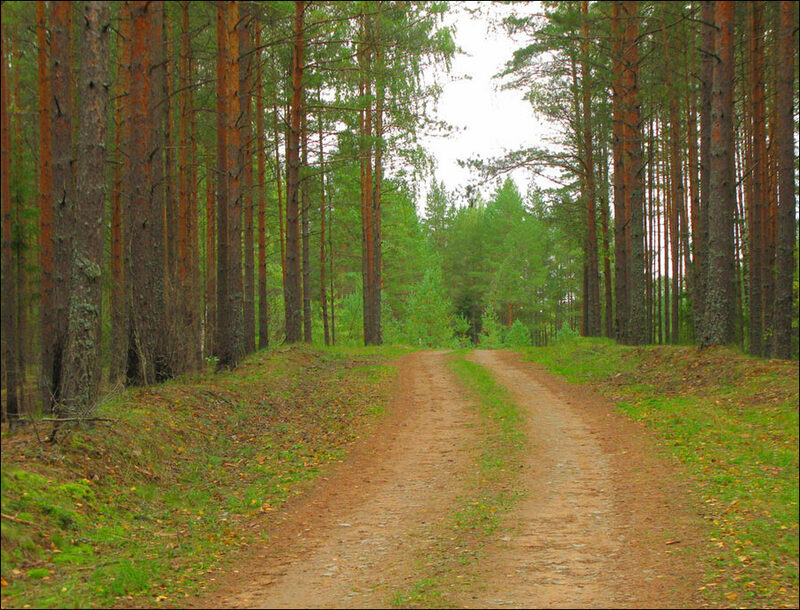 The aim of the project is to create a model of environmentally and socially valid, economically efficient forest management on the example of a specific area, as well as disseminate the positive experience of the project in the North-West Russia. 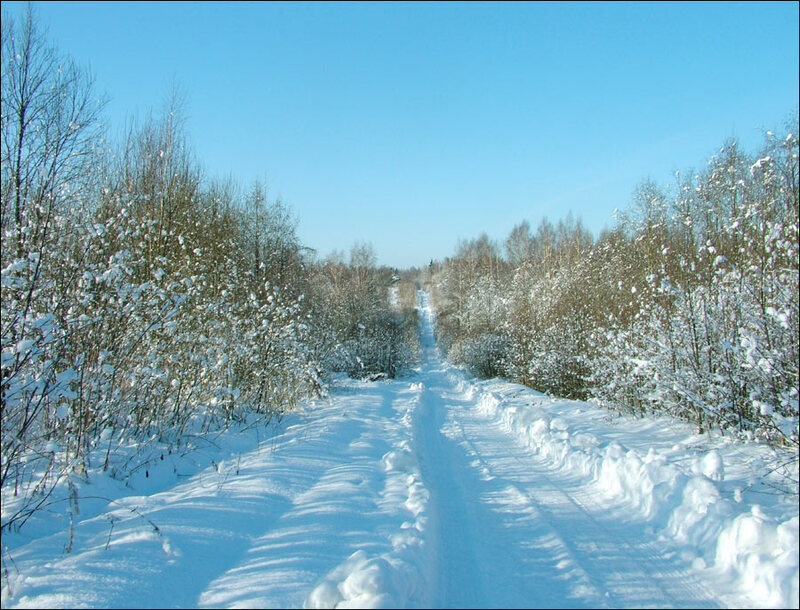 The territory of the model forest is located in Strugokrasnensky forestry of the Pskov region over an area of 18,400 hectares. The territory is represented by different landscapes - from the boggy flat plains to the hills of Pskov elevation. 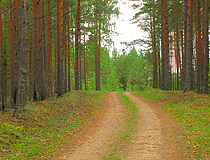 Forestry forests belong to the sub-zone of southern taiga, dominated by pine, birch, aspen and spruce. Broad-leaved trees like lime, maple and ash are found on the banks of rivers and streams.